Welcome to the Ocean State Curling Club! Keep an eye here and on our Facebook page for more upcoming opportunites for new curlers to try this Olympic sport! Our Learn to Curl dates for the 2018-19 season are available on our Membership and Learn to Curl page. 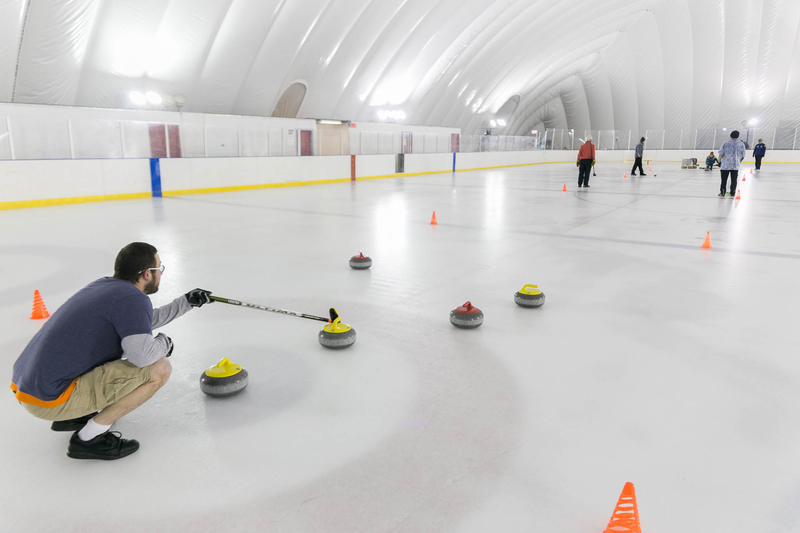 Spend a couple of hours learning all about curling, practicing the techniques of throwing stones, sweeping, and skipping. If the time you want is full please check for other times or add yourself to the waitlist. 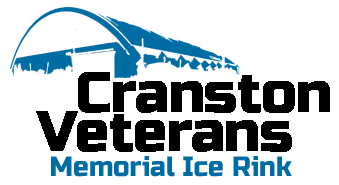 If there are no dates listed, please keep checking as we update it regularly. Keep checking back for information on our Fall and Winter Leagues! More details on the Membership page! 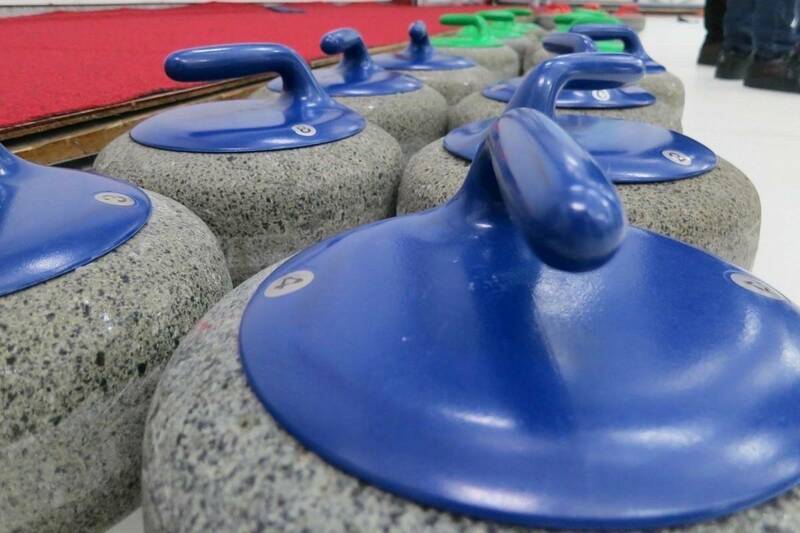 Details of upcoming Learn to Curl events are also available on the Membership Page. Here is a short introduction to the sport of curling from the US Curling Association.